Easy: taking photos of the night sky with my camera. Hard: correcting them. The skills needed to do this right are not ones I have. I almost don’t want to post this photo. 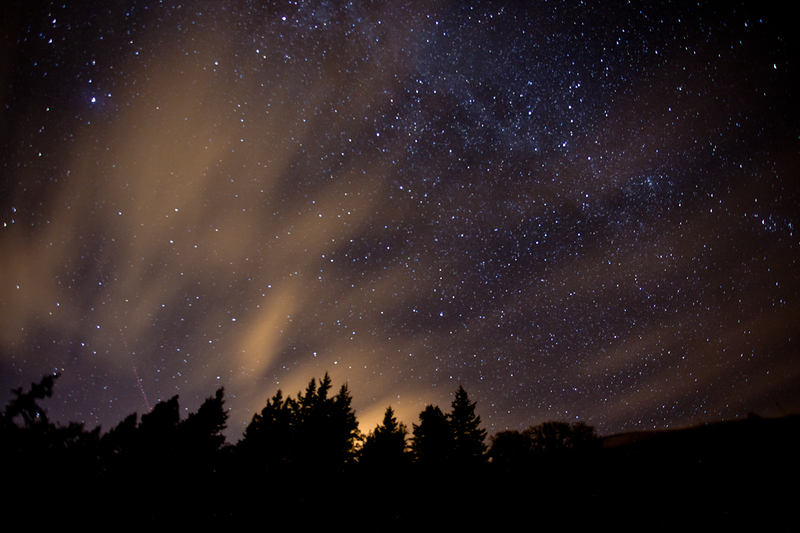 Near Hood River, Ore.
148 seconds on a German Equatorial Mount (GEM). Translation: keeps me from getting star trails. Mostly. Photo: The Moon, by David!